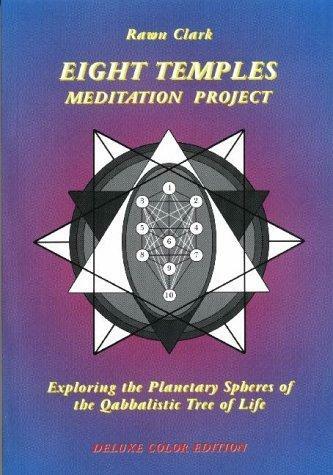 An exploration of the Planetary Spheres of the Qabbalistic Tree of Life. Each of the meditation rituals is an experience that illumines both the inner and outer significance of the realms examined. The eight astra-mental Temples outlined are designed to become lifelong tools, to be returned to and evolved over time. The aim of self-crafting is the basis of the work making this the perfect title for the esoteric Mason.